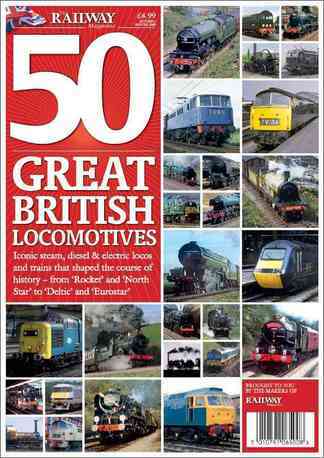 This one-shot will contain 100 pages of the greatest British locomotives of all time. A treasure trove of iconic steam, diesel and trains from Rocket and North Star to Deltic and Eurostar. Be the first person to tell us what you think about 50 Great British Locomotives and you'll save $5 on your next purchase!